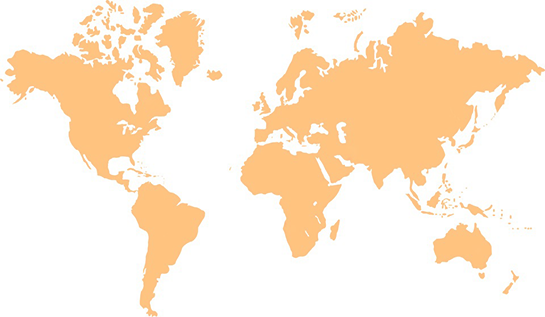 We Pick Up and Deliver to Over 200 Countries Around the World. Our customers receive the best solutions and price â€“ hassle free. 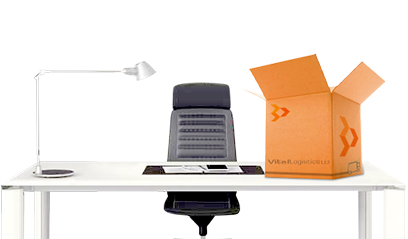 Let us manage your shipping deals. Expect nothing but world class and fast track results. 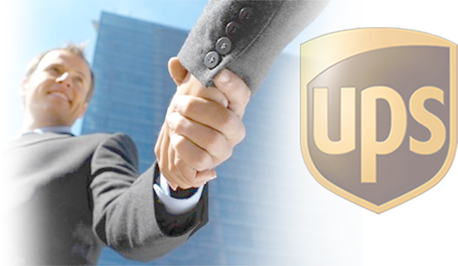 Enter up to 30 UPS tracking or door tag numbers (one per line).